Online early bird registration is $20 and closes on June 16th. Bring a collectible, rod, classic, or muscle car. 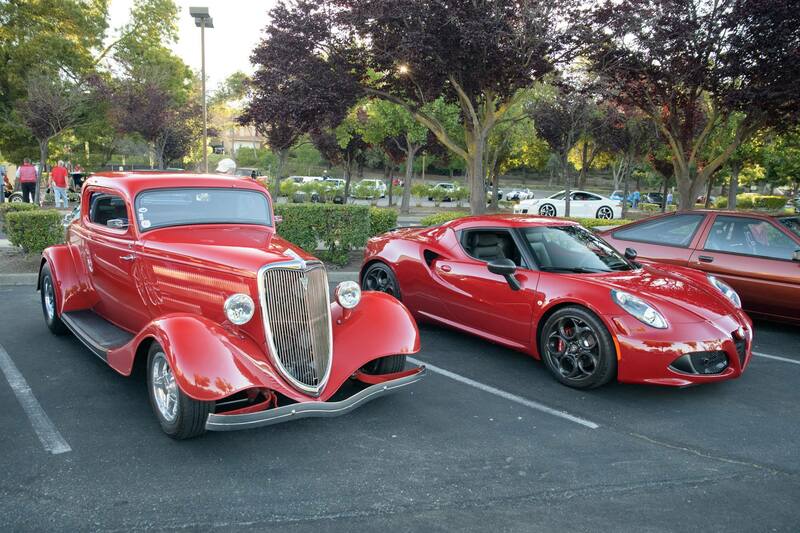 Dads may bring their favorite vehicle regardless of make since it’s Father’s Day. Drivers receive free admission to the Museum and a Goodie Bag (First 100 Cars). Car entry/registration is $30 the day of the event. Live music provided by Juke Joint! Museum admission is $15 for adults, $10 for Seniors/Students and Free for Children Six and Under. Father’s are Free! Scott’s Catering will be hosting their famous champagne brunch inside the Museum’s Automotive Dining Room during the Father’s Day Car Show; $85 dollars for Adults and $35 for Children. TICKETS TO THIS EVENT ARE SEPARATE. Reservations are available by calling 925.934.0598 or blackhawkadmin@scottswc.com. (Museum members receive a 10% discount.) All funds go to benefit the Blackhawk Museum.